Played college basketball at Indiana University (2002-05). 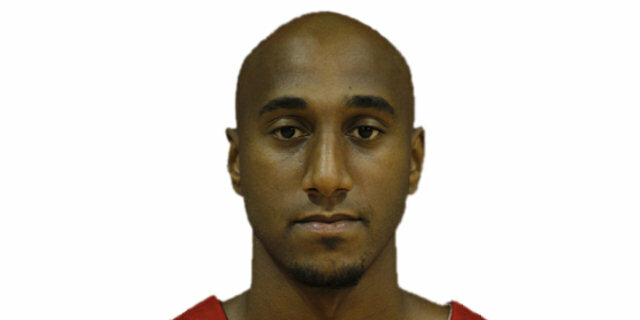 Signed for the 2005-06 season by Minnesota Timberwolves, also played with Florida Flame in the D-League. Played with Minnesota also the 2006-07 championship. Moved to Spain for the 2008-09 season, signed by Joventut Badalona. On February'09 moved to Greece, signed by Aris Thessaloniki. On January'10 moved to Belgium, signed by BC Oostende. Moved to France for the 2010-11 season, signed by Paris-Levallois. On January'11 moved to Croatia, signed by Cedevita Zagreb. Moved to Spain for the 2011-12 season, signed by CAI Zaragoza. Moved back to Croatia for the 2012-13 season, signed by Cedevita Zagreb. Moved to Russia for the 2013-14 seaosn, signed by Krasnie Krylia. On January'14 moved to Israel, signed by Hapoel Jerusalem. Named the 2010-11 Eurocup Quarterfinals Game-2. Won the 2014-15 Israeli National Championship with Hapoel Jerusalem. Played the 2008 Greek All Star Game. Has been member of the US U-18 and U-21 National Team. Named to the 2003-04 and 2004-05 All-Big-10 2nd Team.